Massive snow totals last week in California, snow on the way for Europe and Canada and things starting to happen in Japan. It has been a snowy couple of weeks in the US with California’s Sierras and the Rockies getting some good snowfalls, particularly California, which has gone from zero to hero in two weeks. At one stage during last week’s storm cycle, Mammoth received 76cms in 24 hours, the result being the depth at its Summit now sits at 178cms and more lifts and terrain will open this weekend. The storm also delivered a lot of snow to the Tahoe resorts, Squaw Valley receiving four feet (122cms) in a week and the snowpack around Lake Tahoe is 173% of average for this time of year. 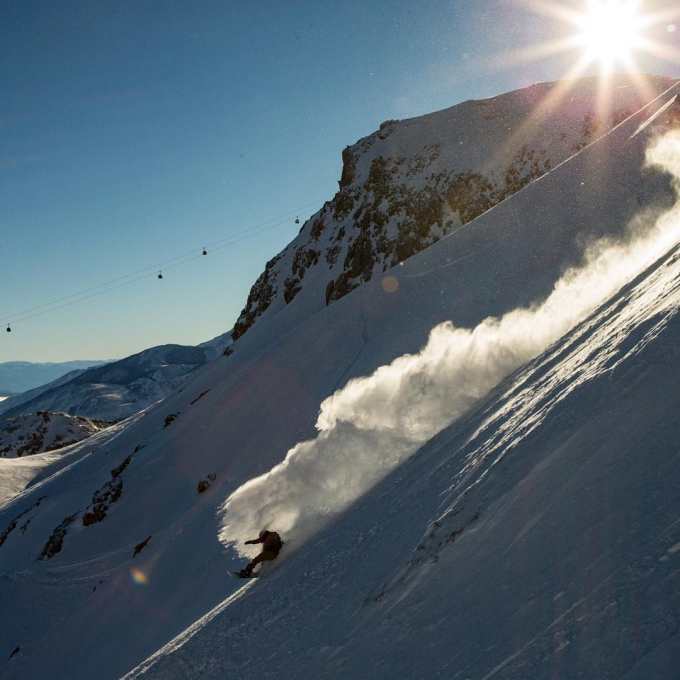 Apparently last Sunday in Squaw was one of the best early season days in years with 30cms of fresh snow overnight, sunshine and sub-zero temps. 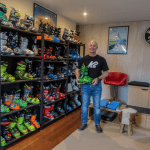 Further inland, resorts in Colorado, which are already enjoying very good early season conditions, saw 10cms of snow earlier this week and the forecast is for another 10-20cms in the next 48 hours. 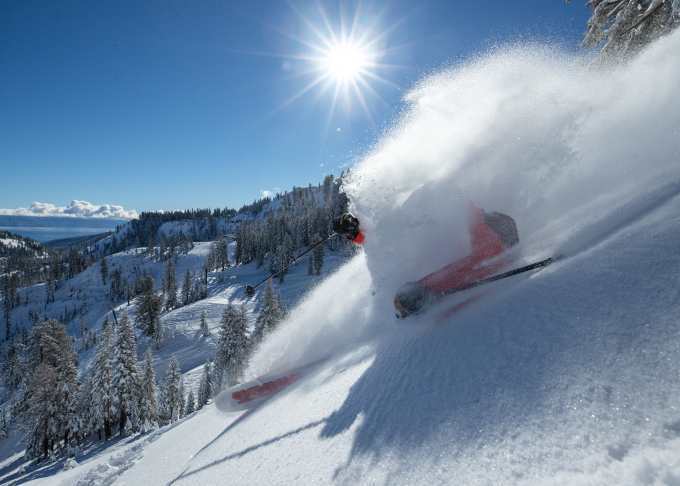 The past week has also seen some impressive snowfall totals across the Utah resorts with Brighton reporting 122cms of snow in seven days and it was high quality with temps well below zero, while Jackson Hole and Big Sky Montana also had some epic days. The next storm looks to be favouring the Pacific Northwest and the Cascade Mountains which is good news for places like Mt Baker which missed out on the recent storms and is need of good snowfalls. 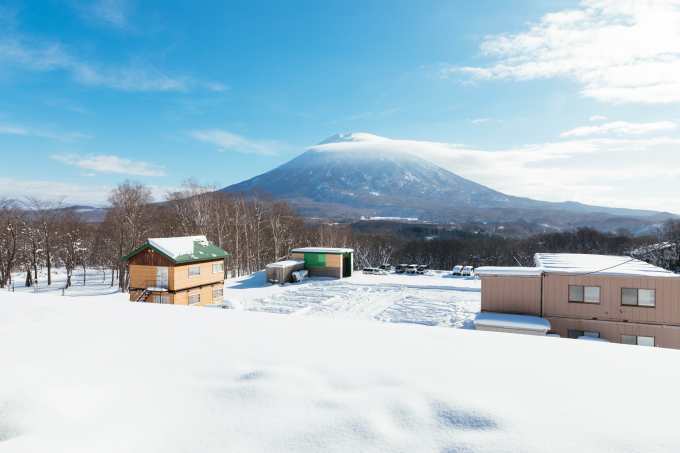 After a few good early season days in Niseko last week, warm temperatures brought around 20mm of rain mid-week, which impacted the base and caused some snow melt. As expected that has changed with reports this morning calling around 5cms snow falling in the past 24 hours and the snow will continue over the weekend. Our models are calling for 60cms over the four days with maximum day time temps as low as -7 on the weekend. While the snow has been falling across Hokkaido, looking at the cameras in Hakuba and Myoko is a little bit depressing at the moment – very green with no snow and no lifts open. However, that is set to change soon with snow expected tonight and continuing throughout the week with half a metre of snow forecast for Hakuba in the next five to seven days. 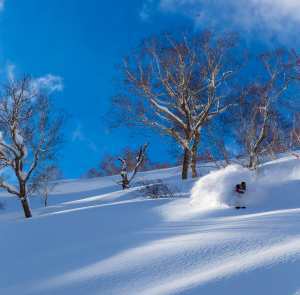 Hopefully the snow will keep coming and we’ll see lifts opening across the Honshu resorts soon. Stay tuned for the Grasshopper’s weekly Japan snow forecasts which start next Thursday, and we’ll also have Mountainwatch on-the-ground reporters filing daily from Niseko, Furano, Myoko and Hakuba every morning until mid-March. The slow early season has continued over the past two weeks for Canadian resorts, with the stronger storms tracking further south. 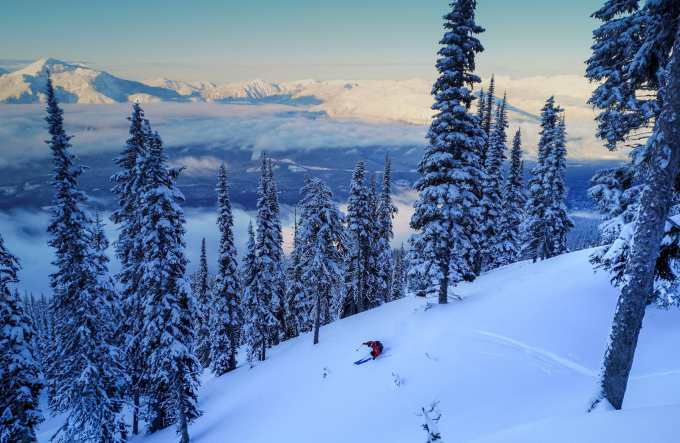 For the BC resorts, including Whistler, snow depths are well below average for this time of year, but the good news is a storm is due this weekend. At this stage it is looking good for Whistler with significant snow totals forecast this weekend and again early next week. Interior BC will also receive some light snow showers late in the weekend ahead of more moderate falls mid-week, including Revelstoke which currently has the deepest base in Canada at 112cms. It is going to be cold further inland with Lake Louise due for maximums of -14 and overnight lows down to -22, with the chance of some snow around Dec 12/13. 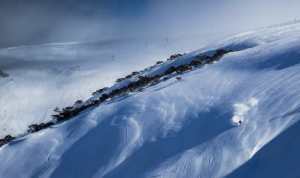 Now we are at the end of the first week of December more resorts have opened throughout the European Alps, including St Antons and Lech/Zurs in Austria’s Arlberg region. 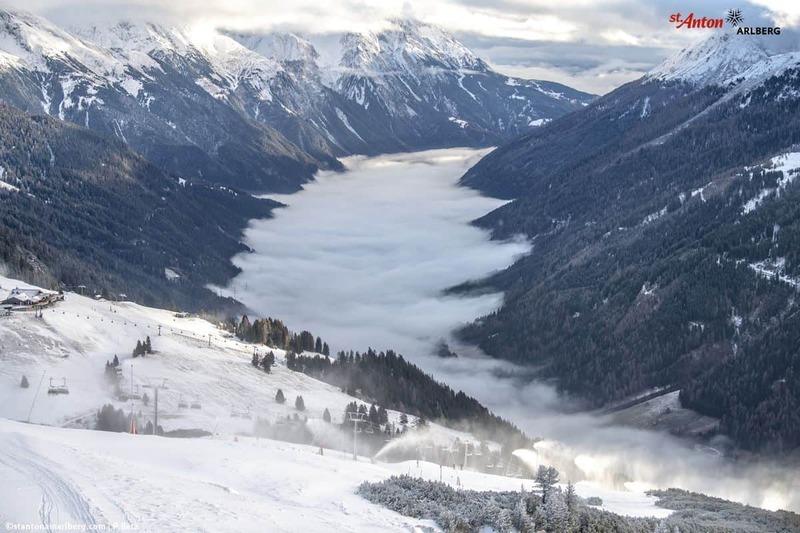 While the open terrain is limited, not unusual for this early in the season, there were some decent snowfalls across the Alps this past week with 20-25cms reported on upper elevations in parts of Austria and Switzerland while some French resorts received 15cms. It has been relatively warm this past week, but that is set to change this weekend and next week with much colder temps and solid snowfalls with 30-60cms forecast for the Arlberg this weekend while Chamonix could see a massive 140cms by the end of the weekend. 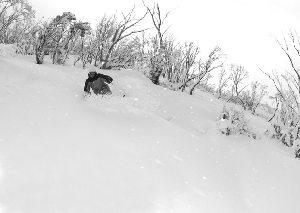 Niseko. 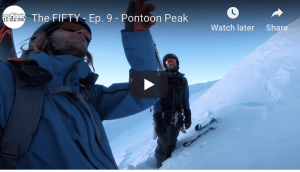 Even though there’s not much of a base and you’ll need to ski with care, there will be some high-quality powder over the next week with minimal crowds and plenty of fresh tracks.